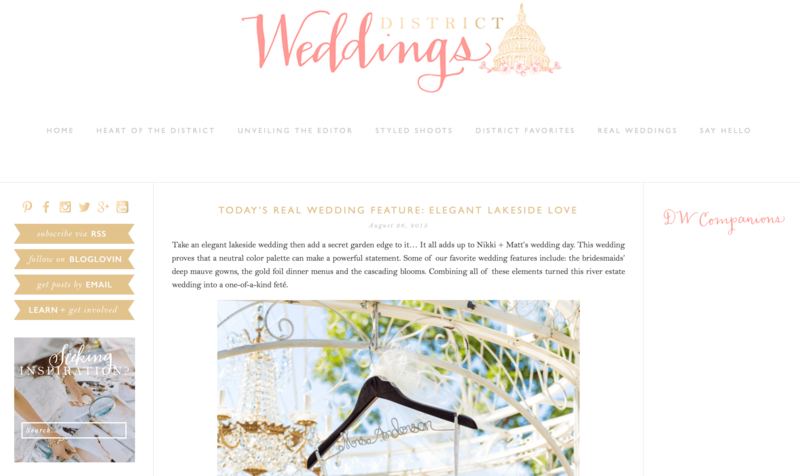 We just couldn’t wait to share Mike B Photography’s stunning real wedding feature on District Weddings! Nikki and Matt’s lakeside wedding is captured beautifully and we know you’re going to love it! Check out the full article here.